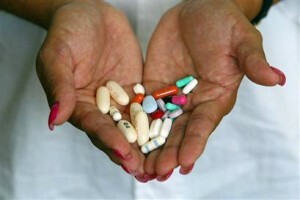 Six classes of drugs are presently defined as having ‘protected’ status by the Centers for Medicare & Medicaid Services. Medicare Part D plans are obligated to cover “all or substantially all” medications within these six classes currently holding protected status. The Centers for Medicare & Medicaid Services have proposed a rule that would remove designated classes of drugs from protected status. These drug classes would include antidepressants, antipsychotics and immunosuppressants. While this may be good news to PBMs, it would without a doubt be bad news for drug manufacturers.